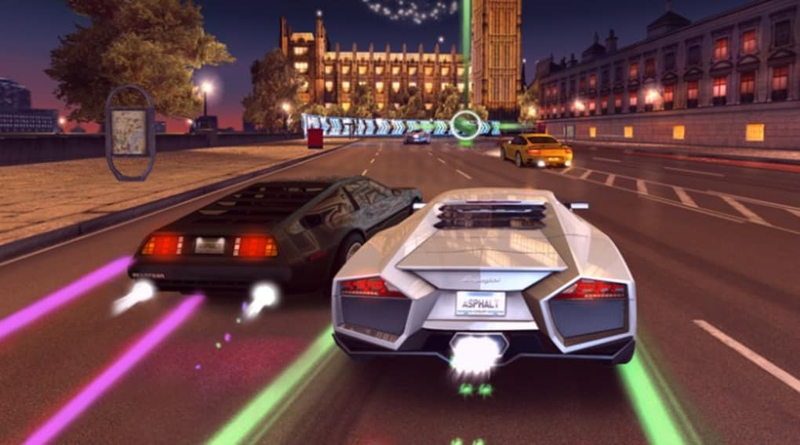 Asphalt 7: Heat for Windows 8 is an exciting arcade driving game for Windows 8. It's got HD graphics, well-balanced AI and lets you race like a meteor hurtling towards Earth at top speed. 15 tracks, 60 cars, 150 races! 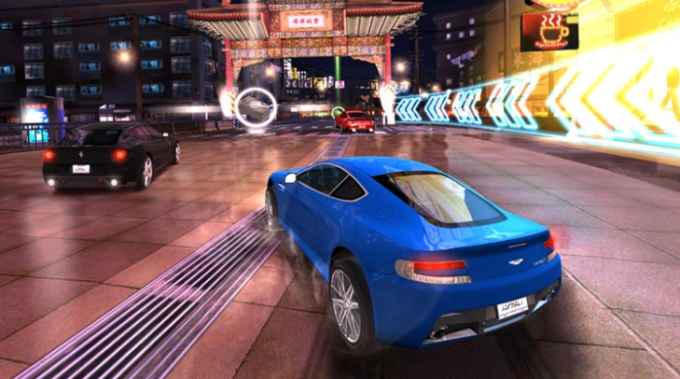 Asphalt 7: Heat for Windows 8 has three game modes: Race, Quick Race and Multiplayer, available both locally and online. During the race, you need to progress through a variety of competitions. 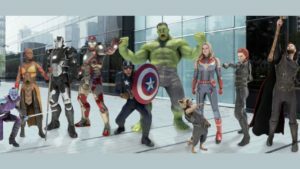 There are as many as 13 trophies to unlock and different types of races. Some of the best of are the Classic Race, Elimination, Drift, Beat 'Em All, Paint Job and King of the Hill. You'll drive through the most beautiful scenery and in well-known cities like London, Tokyo, Los Angeles, Moscow, Rio de Janeiro, Shanghai, New York, Paris and Reykjavik, among others. The races are fast-paced and exciting, and the artificial intelligence controlling the rival cars is well calibrated. 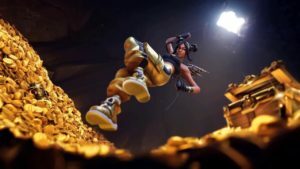 As you progress in the game, you can earn points/stars and money. To reach the next level, you'll need to unlock new cars and buy materials to improve or customize your fleet. The cars are divided into classes and range from a small Mini or a Range Rover up to supercars like a Ferrari FFXand a Bugatti Veyron. 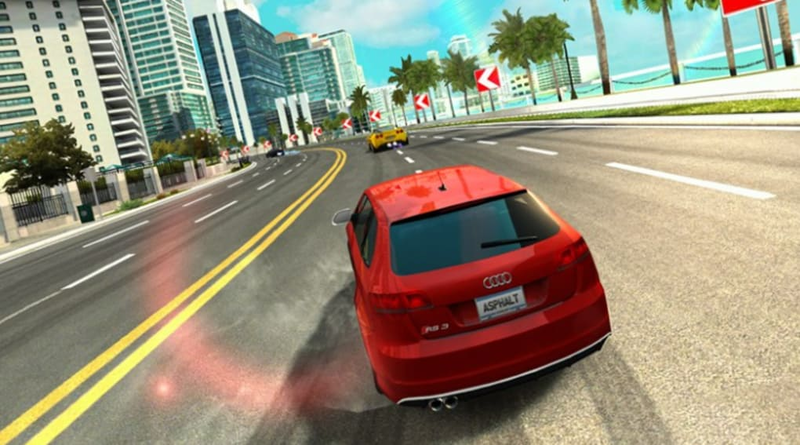 Asphalt 7: Heat for Windows 8 offers excellent game play: the control system is intuitive and the default sensitivity is calibrated perfectly. From the first game, the feeling of the car is fantastic. In addition, during races you can use nitro, giving a significant increase in speed in certain situations. The graphics in Asphalt 7: Heat are really good. 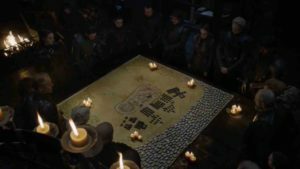 The tracks are designed with great care and the lighting effects are well thought out. The fluidity is not far behind and you don't notice delays of any kind during the race. On the other hand, the collisions could be improved as they're not entirely convincing. 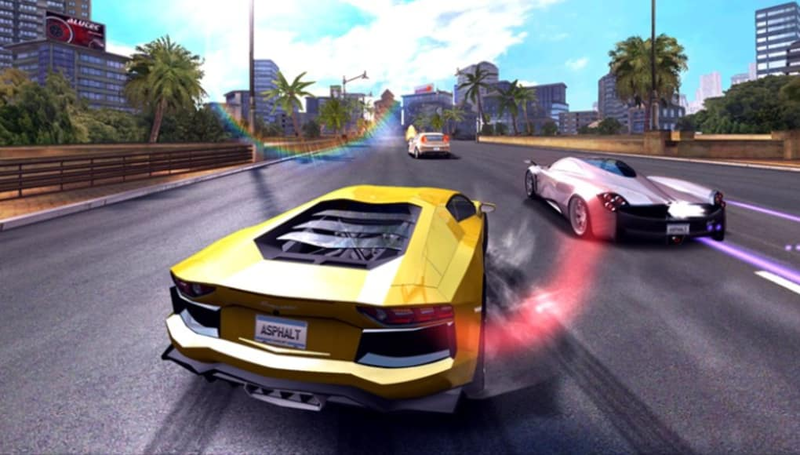 Asphalt 7: Heat for Windows 8 is an arcade driving game of the highest standard. 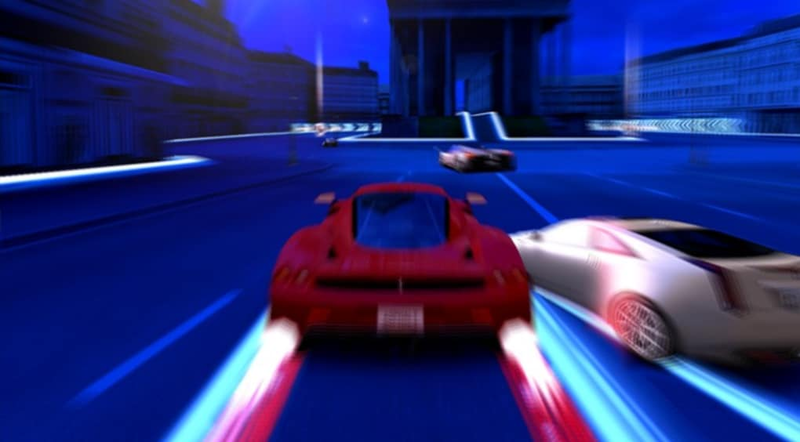 The gameplay is in-depth and convincing, and the different game modes satisfy the needs of any gamer who's a fan of racing. Are you ready to burn the asphalt and be the king of speed? 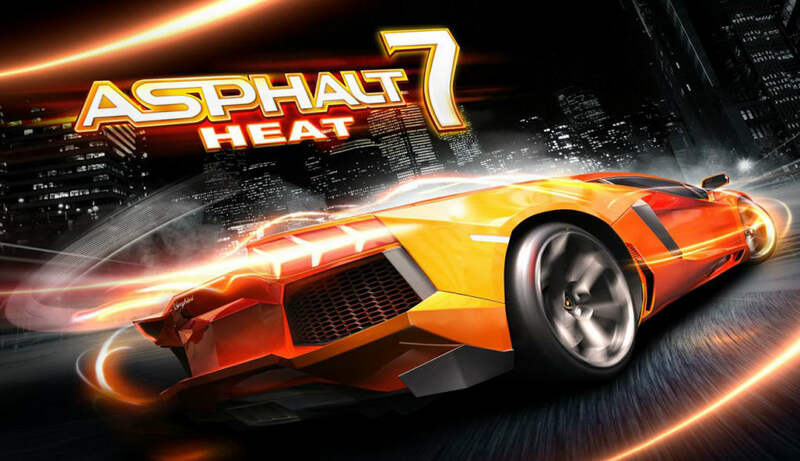 What do you think about Asphalt 7: Heat for Windows 10? Do you recommend it? Why?